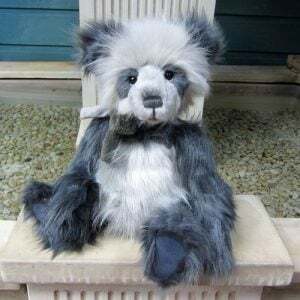 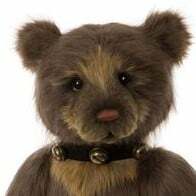 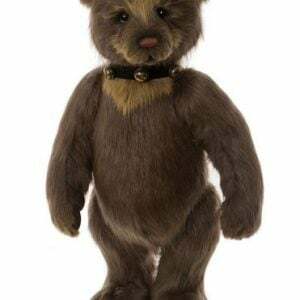 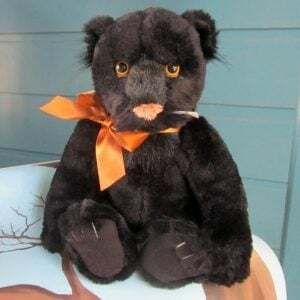 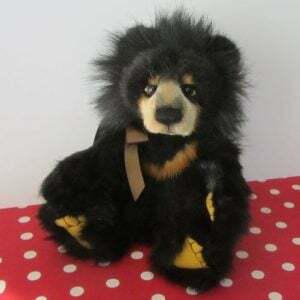 Charlie Bears are Bears with Personality and are designed by some of the worlds leading bear artists. 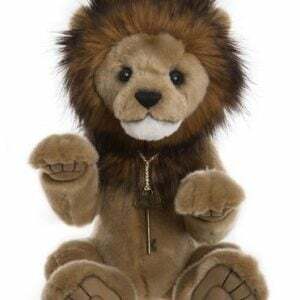 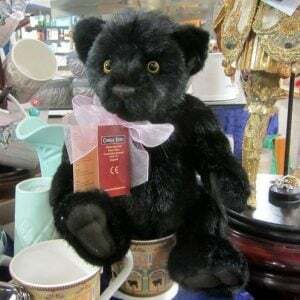 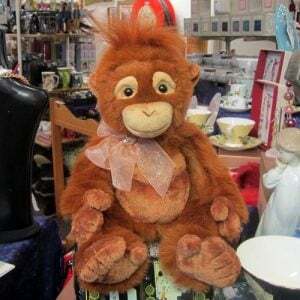 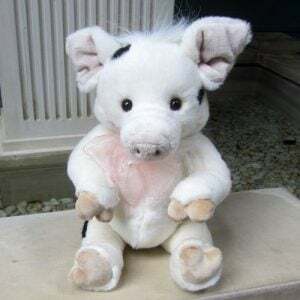 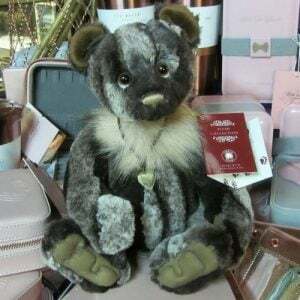 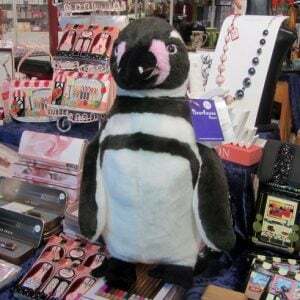 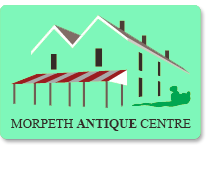 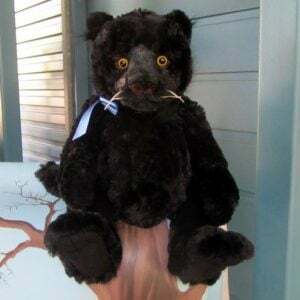 Morpeth Bears is now a stockist of plush “Charlie Bears” from England. 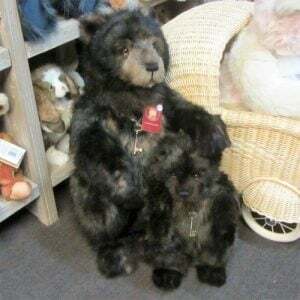 Charlie Bears range in price from $60 – $295, with most of them around $80. 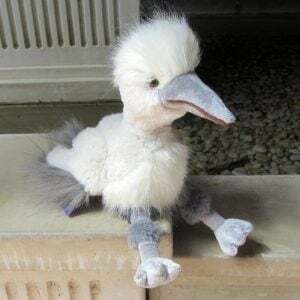 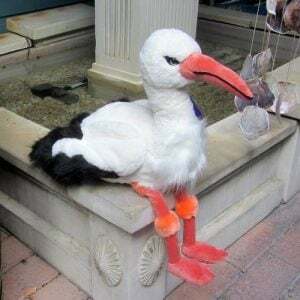 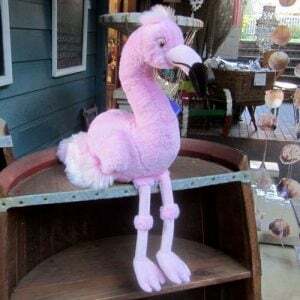 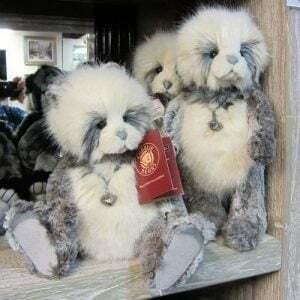 They are made of plush fabric. 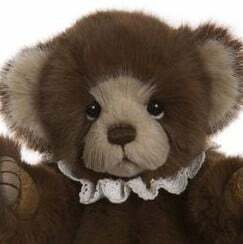 Charlies Bears was founded in England by Charlotte & William Morris, in 2006. 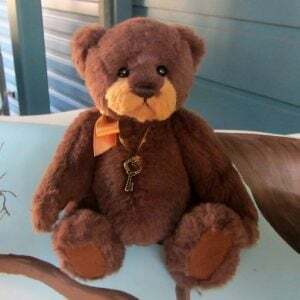 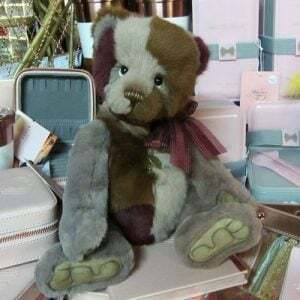 The spirit of Charlie Bears is to provide bears that people will love, that people will cherish and collect. The company is going from strength to strength with their main designer Isabelle Lee. 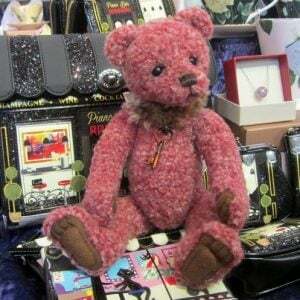 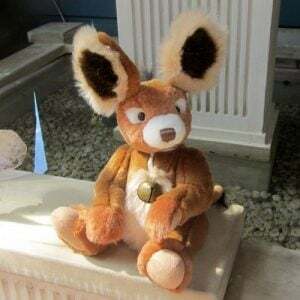 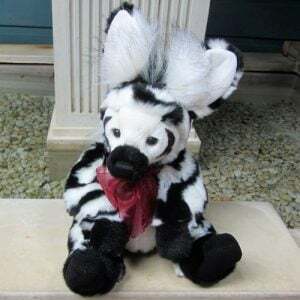 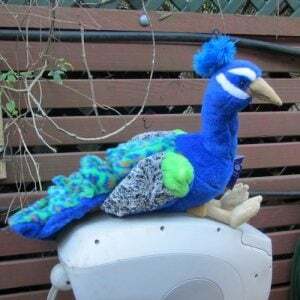 Other bear artists who design collections for Charlie Bears include Heather Lyell. 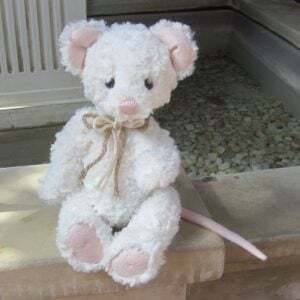 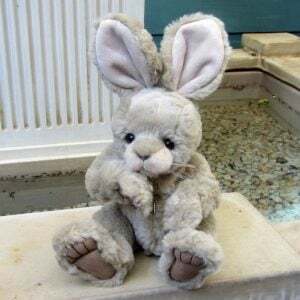 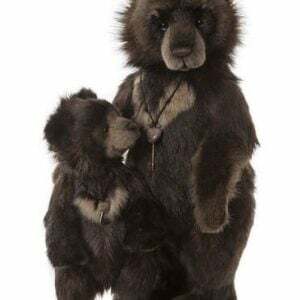 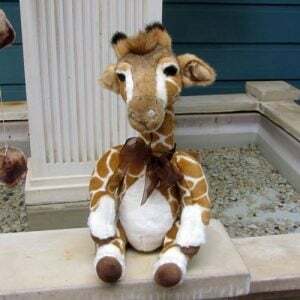 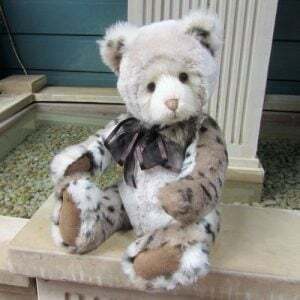 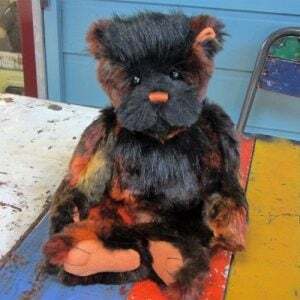 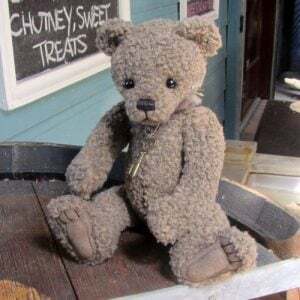 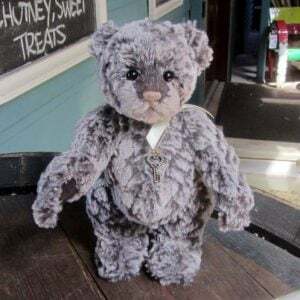 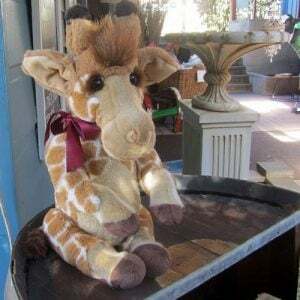 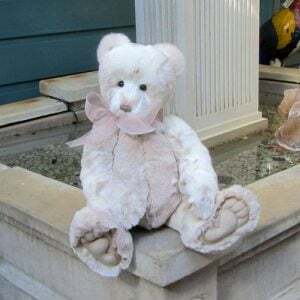 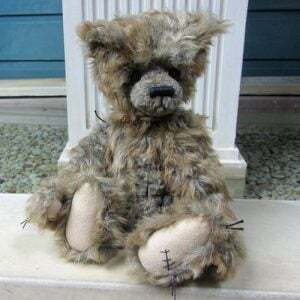 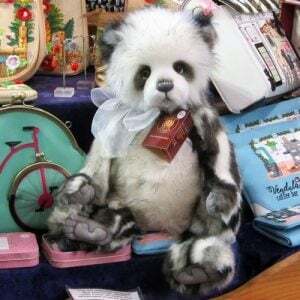 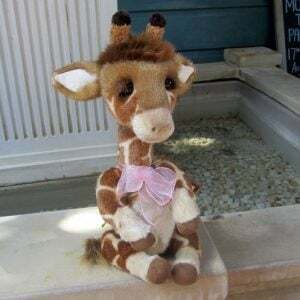 Heather is from New Zealand and her handmade bears can be found in collections around the world. 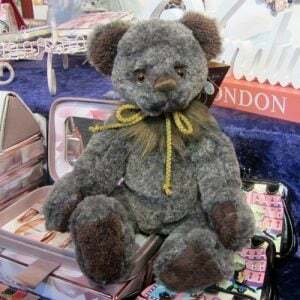 Dutch bear artist Marjan Jorritsma, Britain’s Susie James from Kingston Bears, Lisa Rosenbaum from Oz Matilda Bears in Australia, Christine Pike from England, Germany’s Maria Collins are all designers for the Charlie Bears collection. 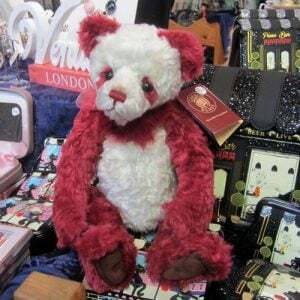 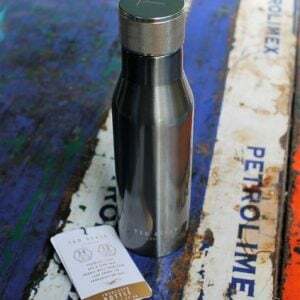 Isabelle Lee designs an exclusive limited edition range known as “The Isabelle Collection”. 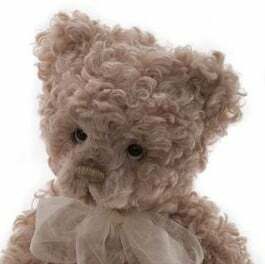 Isabelle is known for her beautiful embroidered noses. 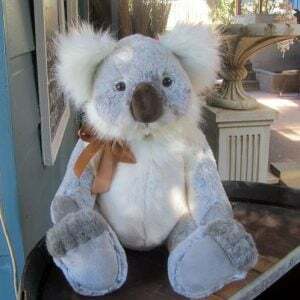 The Isabelle Collection are mohair or alpaca and range in price from $115 – $395. 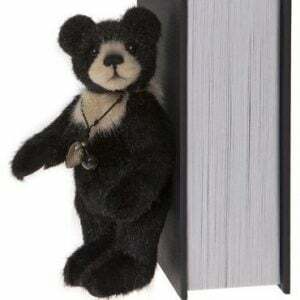 Charlie Bears come in a Collectable Canvas Bag with the Charlie Bears logo printed on. 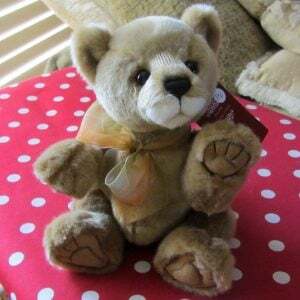 Delivery will occur as soon as the bears arrive with us. 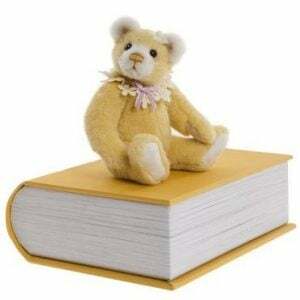 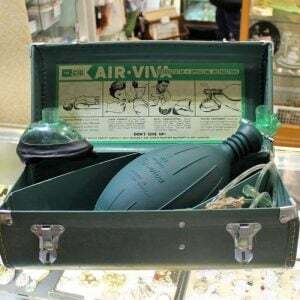 The following is just a selection. 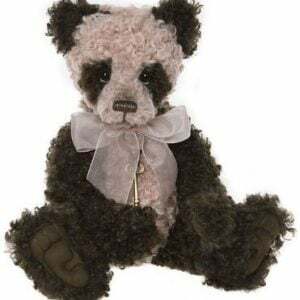 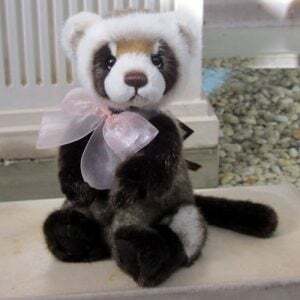 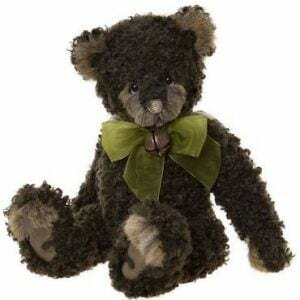 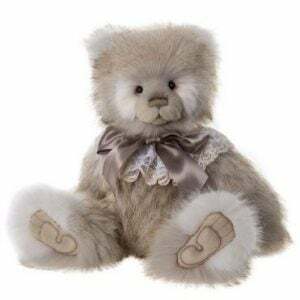 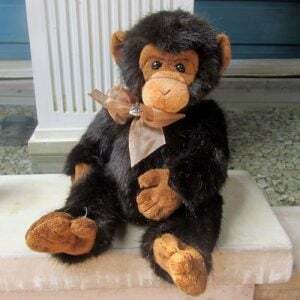 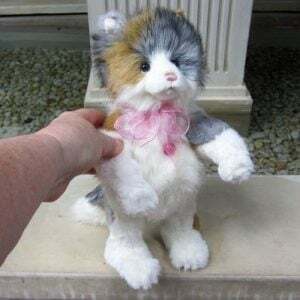 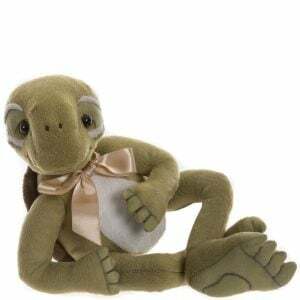 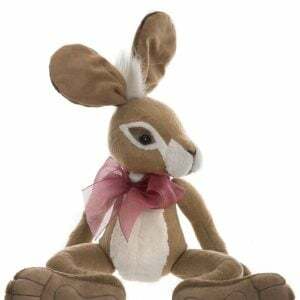 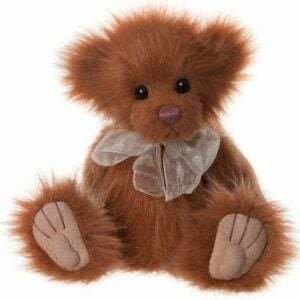 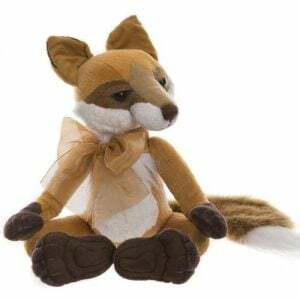 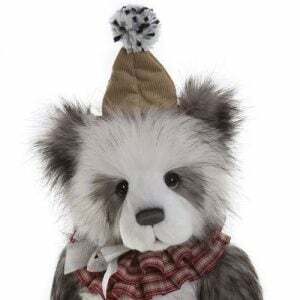 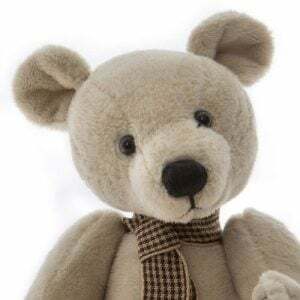 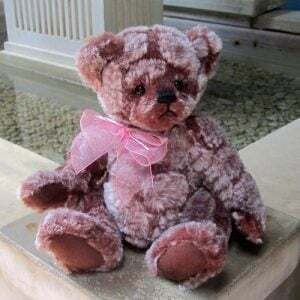 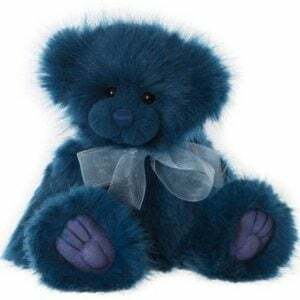 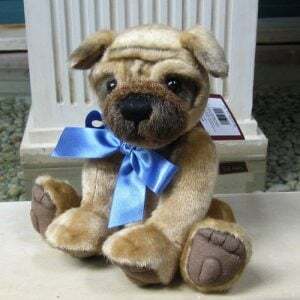 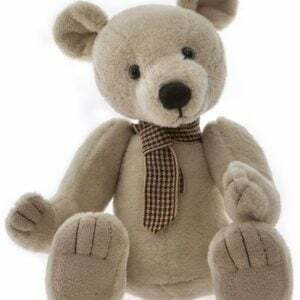 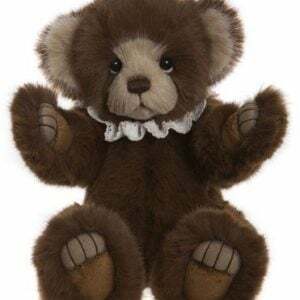 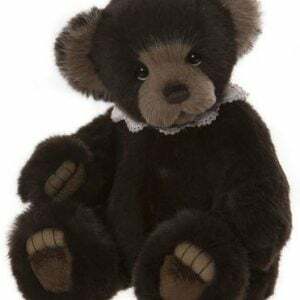 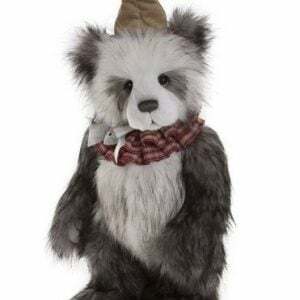 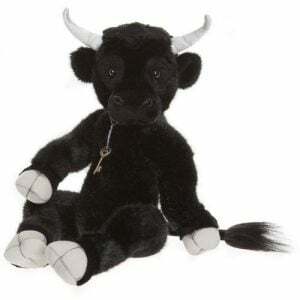 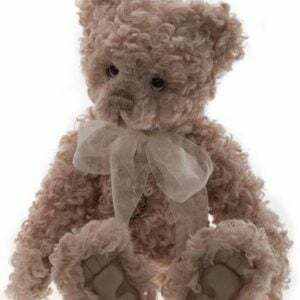 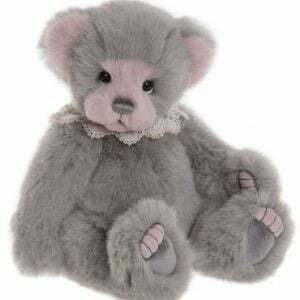 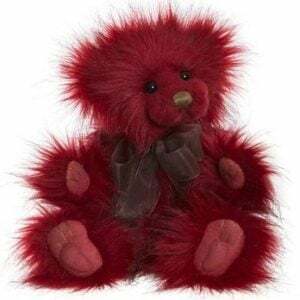 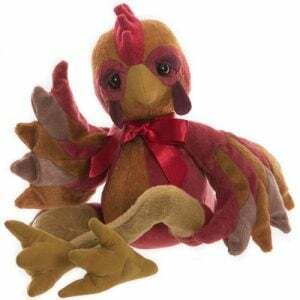 We carry the full range of Charlie Bears, Isabelle Collection and Minimo Collection. 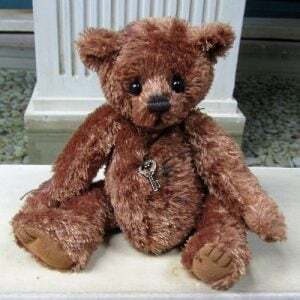 Minimo is a collection of small Charlie Bears. 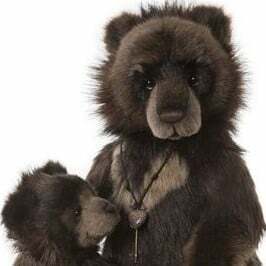 If you are seeking a particular bear, please email for availability.